It is in fact a ‘cannot put down once you start’ kind of book. One packed with good info, sound recommendations and entertaining stories; one that you’re half way through before you realise it, and is fully read before you are ready to finish. Jacqueline is a well seasoned planting designer with a background of research and writing about bulbs and perennials of all kinds. 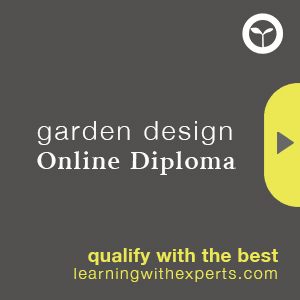 Her findings are based on personal tried and tested methods and experiments in her own gardens and in several larger projects including gardens at Kuekenhof, Netherlands and Schloss Ippenburg, Germany. All that knowledge and experience simply pours out of the page in an approachable manner. 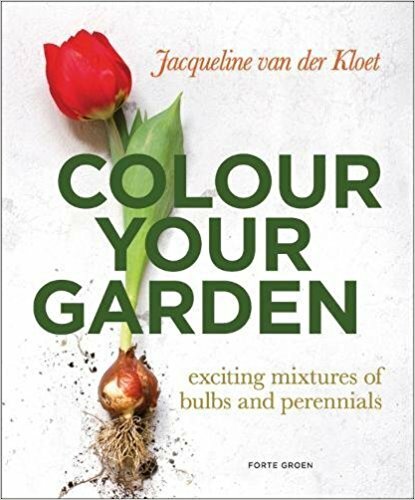 A practical start and grounding of who she is and how she comes to be writing this book followed by some basics for planning, planting and succession, even some insider info on where to buy bulbs. My favourite section comes as she begins to discuss some thought processes one might follow for planning your schemes, of course there are combinations to copy but for me there was an element of ‘here’s a way to think about your creative process’ that inspires and liberates me to scour the catalogues and come up with my own combinations and solutions and successions. That said I will be shamelessly copying some of her combinations which are simply too sumptuous to ignore! Woven through is more depth of information about planting and care, bite size pieces that stick rather more easily than long passages of horticultural technicalities. She moves through Tulips, which one feel are her personal favourite, to include Narcissus then a wider perennial pallette to compliment the bulb garden. Garden planting is discussed but there is a good section outlining the specifics for planting in pots and some of the challenges the plant and the gardener face when working with bulbs in planters. There is talk of layering and of extending seasons at either end with interest from bulbs, how they can share the same plot as a good herbaceous planting and still thrive. Jacqueline gives a few ‘Golden Rules’ the first of which is by far the most difficult and most sensible – Order on Time. For me this means planning and ordering as early as possible because for the last few years, I have missed out on desired bulb material due to late ordering, perhaps I should diarise it! Towards the back of the book is a good section on each bulb type, not a tome but about 1/4 page of history, some technical info and some personal findings and some variety reccomendations, enough to whet the appetite and a good reference section. The last chapter ‘Did you know’ is a lovely melange of history, hearsay and gossip about bulbs and their growing, history and handling. In fact a rather lovely way to end our journey. BUY IT, I was given this copy to review but will certainly be putting this author on my must read list for the future.